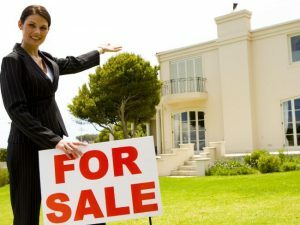 Compare Real Estate Agent Commission in QLD, Australia: Thinking of selling your home? 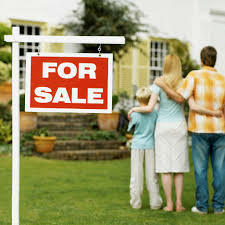 Will you be our Next Success Story with an Assisted Private Sale? "We appreciate just how much Revolutionary Real Estate did for us. "We had an interested buyer in a week who met our target sale price. Remarkable. I can recommend this dynamic duo at Revolutionary Real Estate to anyone"